For the five years, you have generously supported my work for Haiti both within Haiti’s borders and outside of her borders with your prayers, words of support, and generous donations. On behalf of Haiti and Haitian people, I hope to continue this work and more. I am requesting your support to travel to Haiti from July 7th to August 7th, 2011. Please note that without your encouragement, financial support, and advice, my work would not have reached such a wide audience, more importantly my people’s voice might not have been heard in different parts of the world. I am so grateful for everything you have done to help me get this job done in a more perfect way. I thank you for your commitment in continuing to be part of Haiti’s endless struggle for social justice and equality. In the past five years, I have been reporting and telling the untold stories from the grassroots of Haiti. I have also written and spoken in a variety of social outlets to present an image of Haiti not shown in the mainstream media. I have joined many people around the world who are committed to work for real democracy, social justice, and equality in Haiti. Together with my colleagues and journalists, Jeb Sprague and Joe Emersberger, we founded www.haitianalsyis.com, a website dedicated to provide news from the grassroots of Haiti. 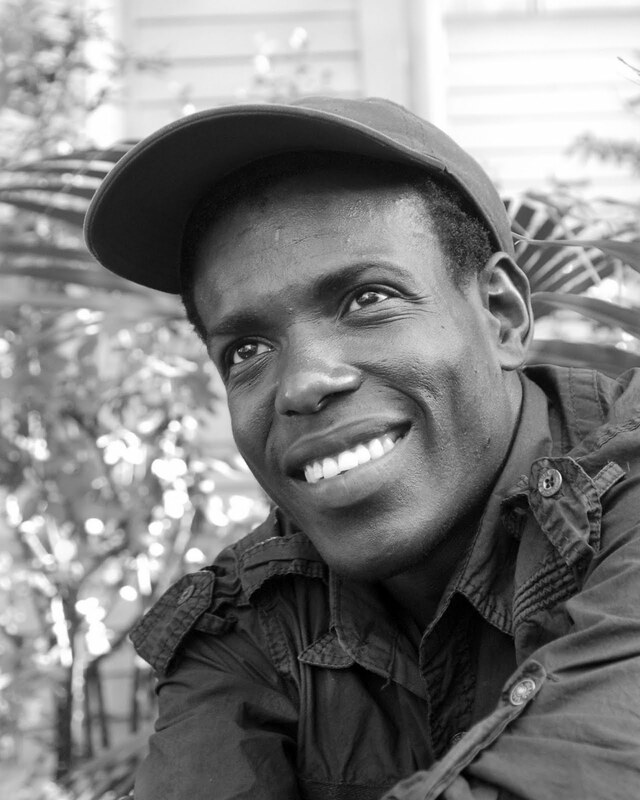 This website has allowed young English-speaking journalists in Haiti like me to give a voice to our communities. In addition to the aforementioned website, I started a blog so individuals may also read and comment on issues affecting various communities: http:// wadnerpierre.blogspot.com. The aim of this letter is to solicit your financial support for my annual summer trip to my country, Haiti. Since after the Jan. 12 earthquake the living conditions of Haitian people, particularly those who have been living under makeshift tents have not ceased to deteriorate. My presence among my fellow citizens is needed and it can make a big difference because as the Haitian saying says “Ansanm Nou Fò (Together we are strong)”. During this one-month trip I plan to reach as many communities as I can whether famers, grassroots human rights groups etc. I will continue to document the untold stories of my people. 1. Investigate and write about social justice works in the aftermath of Jan. 12 earthquakes. 2. Visit three geographic regions in northern and southern Haiti. My hometown, Gonaives, is one of my priorities and a special article will be featured about the recovery of this city from the two major hurricanes in 2004 and 2008. 3. Write a daily post on the blog about the communities and people I visit. To achieve these goals, your help is crucial. Below are the anticipated expenses that you may assist with in whatever small or large way you can to help make this trip possible. The total estimated amount for my trip is $3900. 1. A roundtrip tickets can cost between $800 to $900 after taxes from New Orleans to Port-au-Prince. 2. A video camera (price vary from $300 to $ 500 for the video camera, but you can donate if you have one). 4. Expenses relating to in-country transportation and communication- approximately $2500.Any donated skymiles or a used video recorder will also be appreciated and may be mailed to me directly at: 7500 Dominican Street, New Orleans, LA 70118. I thank you for the continuous and extraordinary support you have given to me and other grassroots journalists. I remain very grateful for all you do. Please circulate this to your friends who may be able to assist in any way possible. Feel free to contact me with any questions or suggestions. May God bless you –and may God continue to watch over you and your family as well. May the Almighty God continue to comfort and send his Holy Spirit upon all those who suffer in the world.